The 200-room Al Seef Hotel by Jumeirah is scheduled to open next month (September) on the banks of Dubai Creek, offering guests the opportunity to live their own Arabian Nights. The hotel is spread across 22 traditionally designed Arabian Bayt (homes), adorned with the wind towers famous throughout the region. 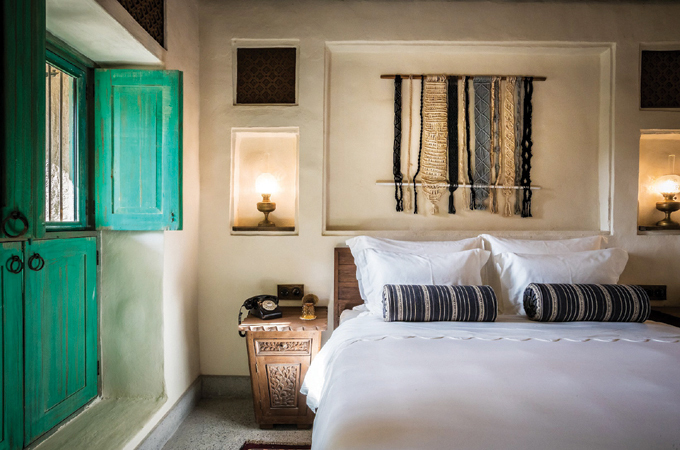 With views down into the alleyways of the souk and out across the busy waterways of the Creek, Al Seef Hotel by Jumeirah is inspired by the culture, heritage and stories of old-world Arabia; and brings to life the warm traditions of Emirati hospitality. The hotel has been taking bookings from the end of July and will welcome guests from September 1 with an opening offer of Dh250 ($68) per room per night plus relevant taxes and municipality charges. It will be Jumeirah’s 12th hotel to open in Dubai and the 23rd in its global portfolio.